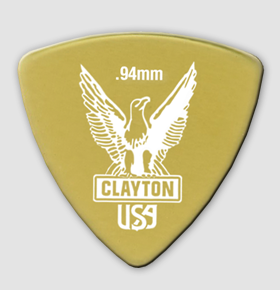 Purchase this product now and earn 10 Clayton loyalty reward Points! 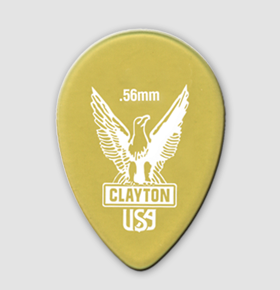 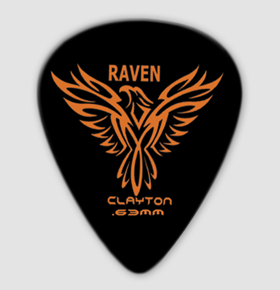 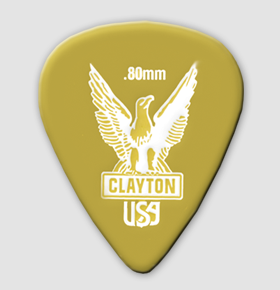 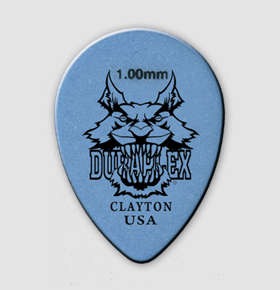 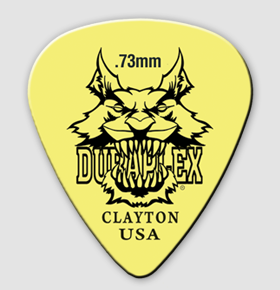 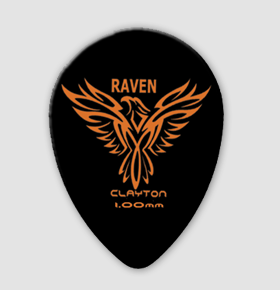 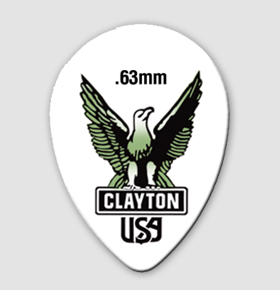 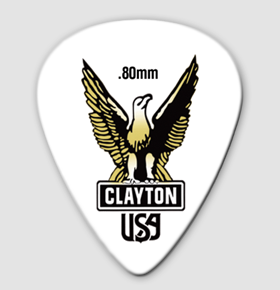 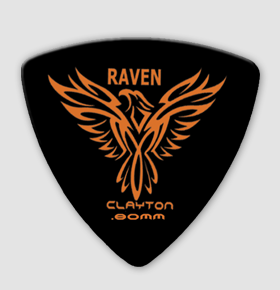 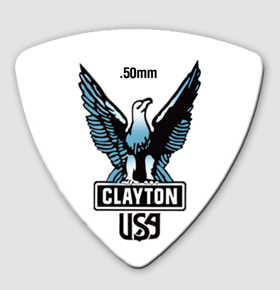 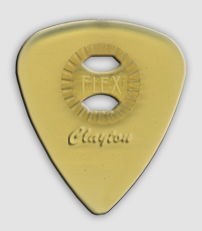 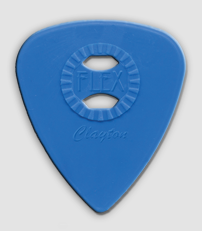 Not sure which Clayton guitar picks are right for you? 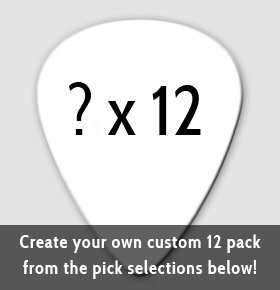 Now you can test 9 of our top picks by creating your own custom 12 pack! 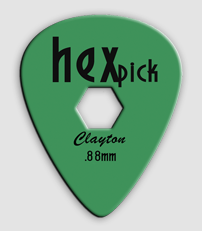 You can select pick type, shape and gauge. 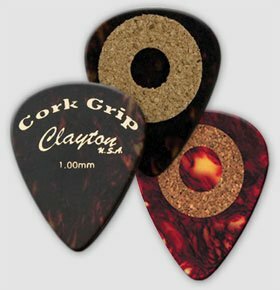 Mix and match and discover your favorites! 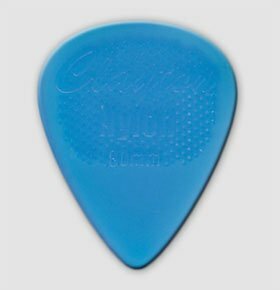 Select your 12 picks below.